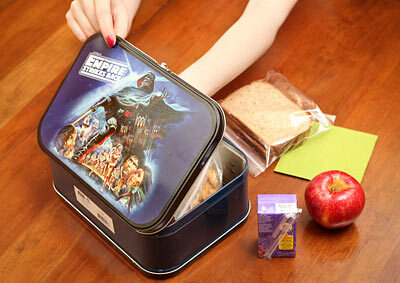 Fight the power of the Dark side with The Empire Strikes Back Lunch Box. 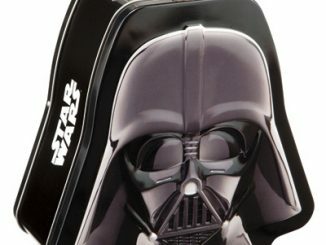 This tin tote is perfect for the Star Wars fan that wants to have it all. 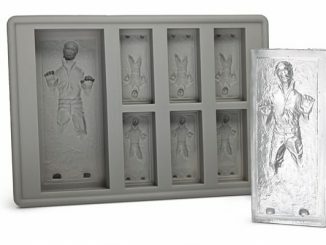 Enjoy the classic artwork depicting Darth Vader, Luke Skywalker, Han Solo, Princess Leia, Lando, Chewbacca, Stormtroopers and even a Tauntaun. 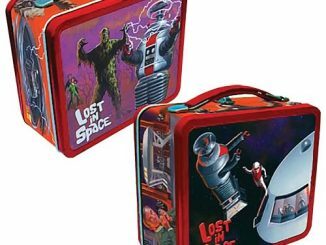 Why brown bag it, when this 7″ x 10″ lunch box will make you the coolest person in your office or class. 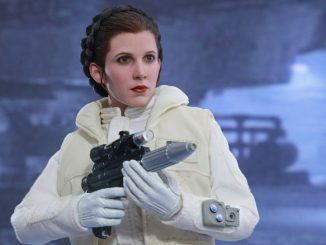 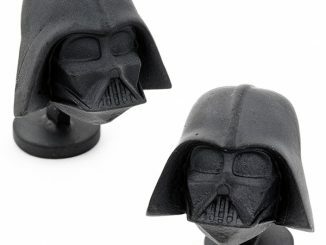 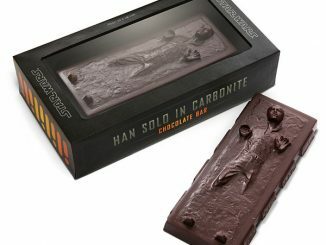 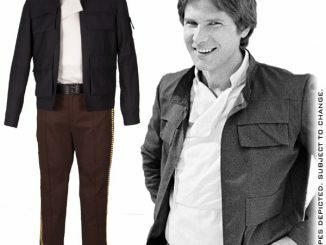 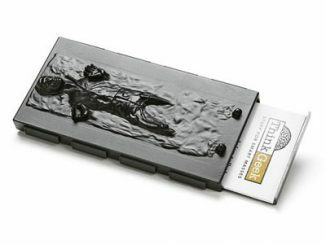 Features: Vader, Leia, Luke (x2), Han Solo, R2-D2, C-3PO, Lando Calrissian, Stormtroopers, and more! 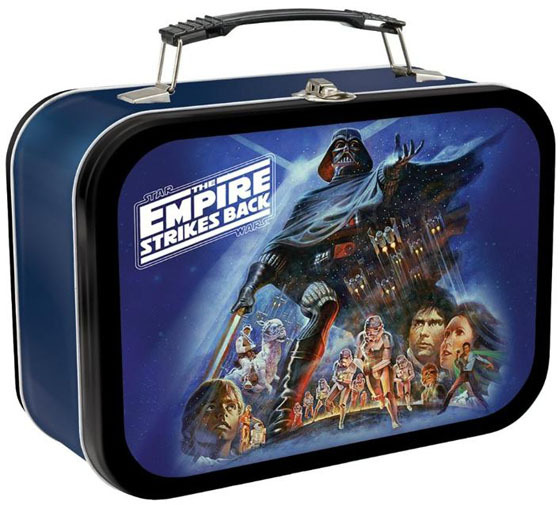 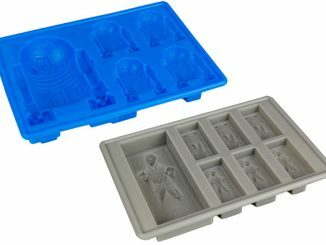 You can purchase the collectible Empire Strikes Back Lunch Box at ThinkGeek for $14.99 and at Amazon.com from $10.98. 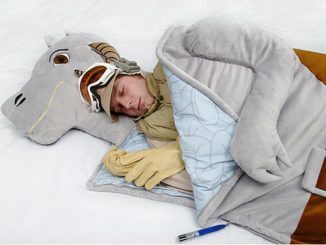 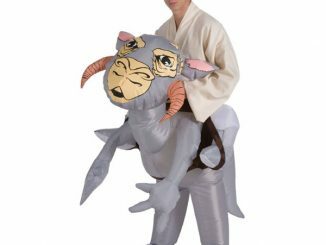 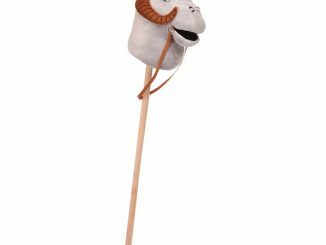 Looking for a few more Empire Strikes Back collectibles, checkout the Wampa Plush Rug and Tauntaun Sleeping Bag.